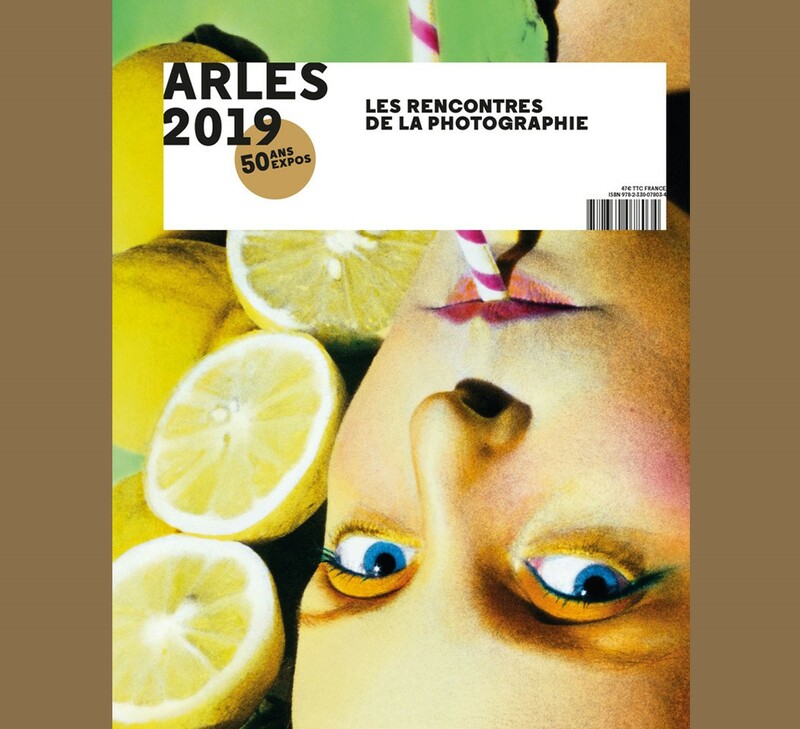 With their shops and bookshops, the Rencontres d’Arles are focused to offering to the public rich and high-quality areas dedicated to photography. 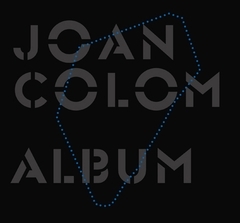 In these shops and bookshops, you will find books related to the program, a selection of recent photography books that make actuality, general publications, but also tie-in products or goodies. These areas are a showcase for the festival, and of goldmine for every photography lover. Come and collect your online purchases at the Bureau of the Festival the day after.